I say you and I check off that trip to the Wizarding World of Harry Potter. We'll leave the littles with their grandparents for a long weekend and go party it up Hogwarts style! Cambria, YES!! I am so down for a trip to HP World together!! You name the date and I'm there. 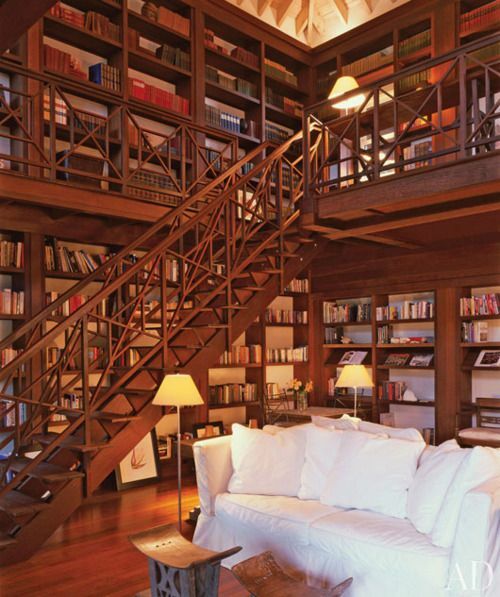 If you ever get that library, I will be moving in. Just FYI. I promise to pay rent in cookies and other baked goods. 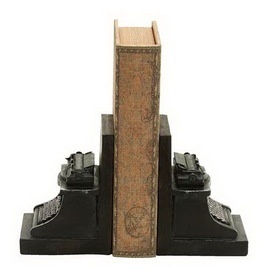 That book game! That library! And I have been DYING to go to The Wizarding World of Harry Potter, too! I really hope we both get to go in the future. And would you please invite me if your backyard ends up looking like that one day? Okay. 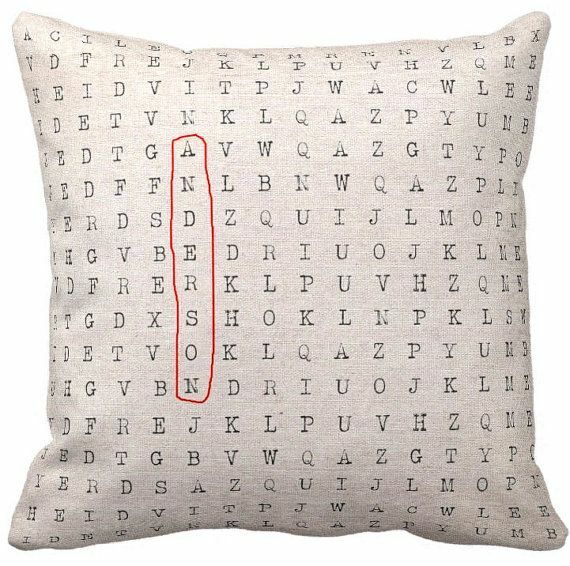 I so love this Top ten tuesday. 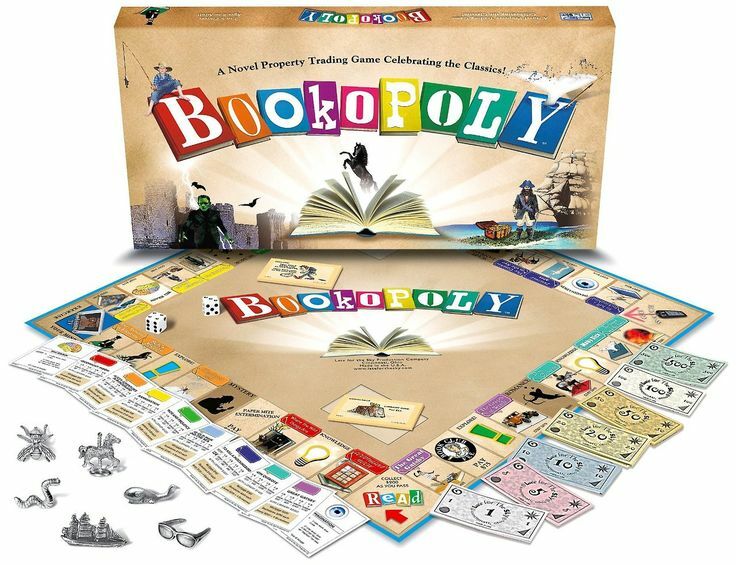 I hadn't heard of Bookopoly and now that I've seen it on so many lists, I'm thinking it's a sign I need to invest in a copy for myself :) Too fun!